Integro Construction Software were delighted to hear of the Government’s focus on construction within their Industrial Strategy – Construction Sector Deal in July. Construction underpins our economy and society and touches every corner of the country. A transformed sector can bring down the cost of construction, make homes affordable and energy efficient. Moreover, the Government believes that part of this strategy is digitising the building process. But how exactly does IT do this? Is “digital construction” just a fad? We like to think of it as simply describing building firms adopting helpful, practical IT/building software that helps run projects end to end. BuildingWorks is a productivity boosting software package, which joins the dots of the stages of the build lifecycle in an innovative, integrated and practical interface. 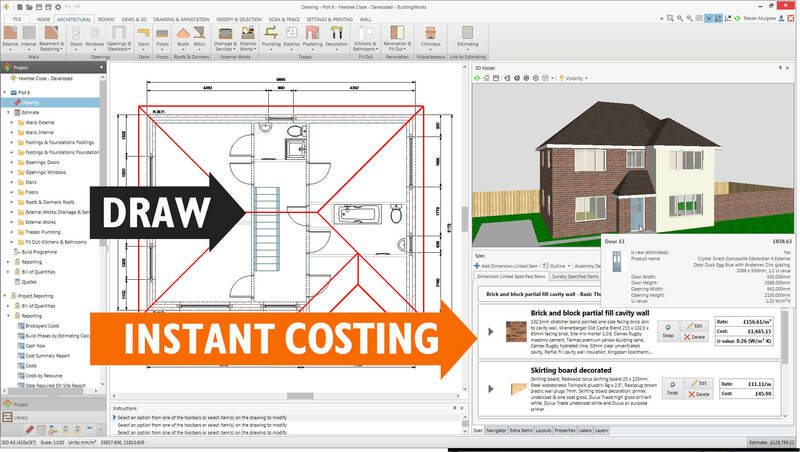 Furthermore, it allows you to draw your construction project plans using simple CAD tools whilst it simultaneously builds up the cost of the project, calculates the thermal performance of materials specified, a 3D model, a client quotation, a full Bill of Quantities, (NRM), detailed costings, build program and full schedule of works itemising everything required to construct the project (materials, labour and plant). In fact everything you need to evaluate the feasibility and profitability of a project, win the project, and build it quickly to plan and specification. The many advantages of BIM and digital construction over traditional (analogue) techniques are heavily researched including significant office based times savings, efficiencies in building; reduced time to build, capital cost savings and reductions in errors as the project passes between project stakeholders e.g. designer to estimator. According to the Strategy Paper for the Government Construction Client Group From the BIM Industry Working Group – March 2011 against RIBA stages there are measured reductions of between 8-18% on design fees and consistently 8-10% of actual construction cost. They add key savings are around the delivery of coordinated clear information to the construction team. The use of 4D programme integration offers clear understanding to package teams both in terms of the build, but also work face coordination and productivity. Reduce staff costs – time saved avoiding data re-entry. Avoid errors and information loss. By specifying the building plan effectively at the outset. 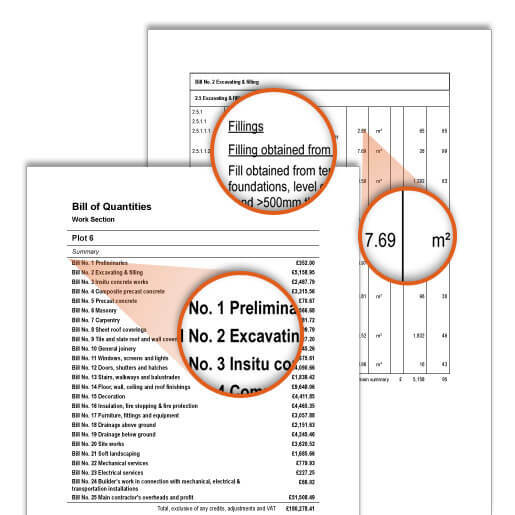 By ordering materials more smartly. By delivering the project on time.